It’s certainly no secret that my husband and I enjoy Paris. We have made several trips there to revisit and reacquaint ourselves with the city over the years. 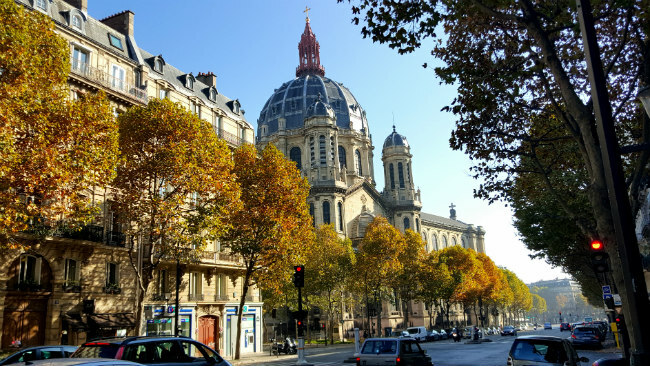 We enjoy ambling through side streets, ducking in passageways, stopping in a quiet spot to sit, reflect and admire the beauty of the City of Light, all the while attempting to discover more of its glory. 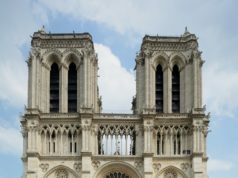 We are the type of visitor who needs a bit more; we aim to look beyond the iconic Eiffel Tower to find an intimate setting that will leave an indelible impression on our hearts. Just a few weeks ago, I rented a Parisian pied-à-terre in the 8th arrondissement on Rue de Laborde, near Boulevard Haussmann. It was a little hidden treasure, discreetly tucked away on a quiet street in a quaint garden courtyard – but situated just far enough away from tourist-filled streets and crowds. 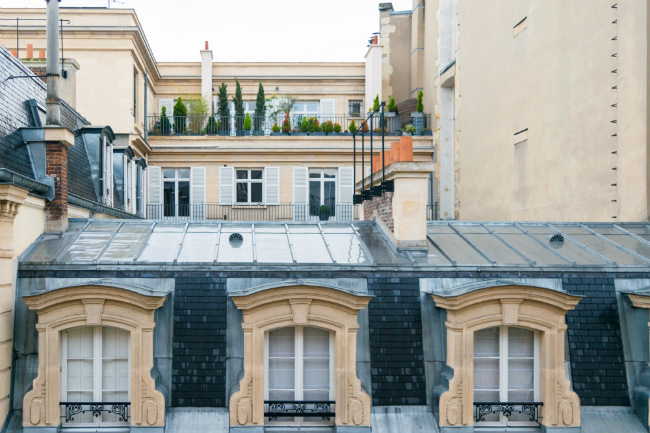 Inside, there was the most inviting bank of nearly floor-to-ceiling windows – with perfectly south-facing views of rooftops gardens and Parisian streetscapes. After a busy day of exploring, my husband and I would enjoy a glass of wine and watch the golden glow of lights flickering-on in the neighboring buildings as the sun set. We felt like we were getting a peek into real Parisian life. 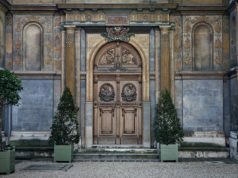 It was a typical Paris day for me as I wandered through the streets and alleyways with no map or matter in mind as to what would be next on the itinerary. When suddenly I found myself at 46 Boulevard Malesherbes, site of the grand Église Saint-Augustin de Paris (Church of St. Augustine). 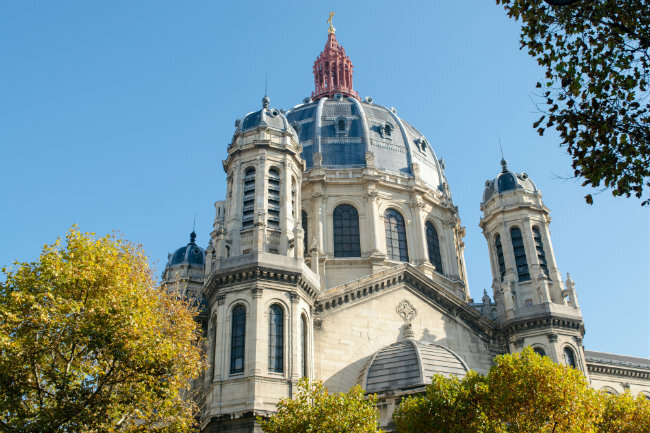 This grand Haussmann-designed Catholic Church is perched on a quiet secret in Paris; hence it seems to be forgotten by the crowds. The Église Saint-Augustin Catholic Church can be seen all the way from the Arc de Triomphe– down Avenue de Friedland– and seems to call out like a beacon; “Come on in and savor the moment – enjoy my majestic surroundings.” The red steel spire with its golden cross sits atop the slate blue steel dome – soaring 100m high in the sky. Inside, this Byzantine and Romanesque designed church gives an intimate feel. Neighborhood families quietly come and go, praying, lighting candles and elderly women faithfully pray with their rosaries. They have found their peace and comfort in this local church. 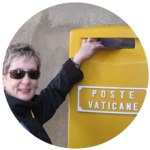 For me, it was drifting along softly and quietly, down the aisles, all the while admiring the stained glass, religious icons and soaring iron angels… when suddenly, I glanced into the chapel and realize I was about to witness a beautiful, and private baptism! What a glorious moment! This is what makes Paris special; you can stumble into beautiful moments and keep them secure in your memory and heart forever. The petit bébé was delicately dressed in his long, white, flowing christening gown, tied with satin ribbons. The priest held him high for everyone to see, all the while offering blessings and prayers to the child and his family in affirmation. Family members snapped photos and basked in the scene. I glimpsed– and even felt a part of– this family’s private ceremony. To me, that is precisely what makes Paris so incredibly special: stumbling upon serendipitous moments that you’ll always treasure. I don’t think I will ever forget how truly magical that day was, and I feel thankful for the memory. Christina (Christie), a Midwestern girl, and her husband John created J Christina as an encore career endeavor to express their creativity and connect with other like-minded travelers. "Scribbles and Smiles by J. Christina" evolved as a way to share my special photos, memories, travel scribbles, art experiences, muses, and all my dreamy destinations with a worldwide audience. Blogging, writing and photographing has stirred my creative senses and fulfilled my vision. 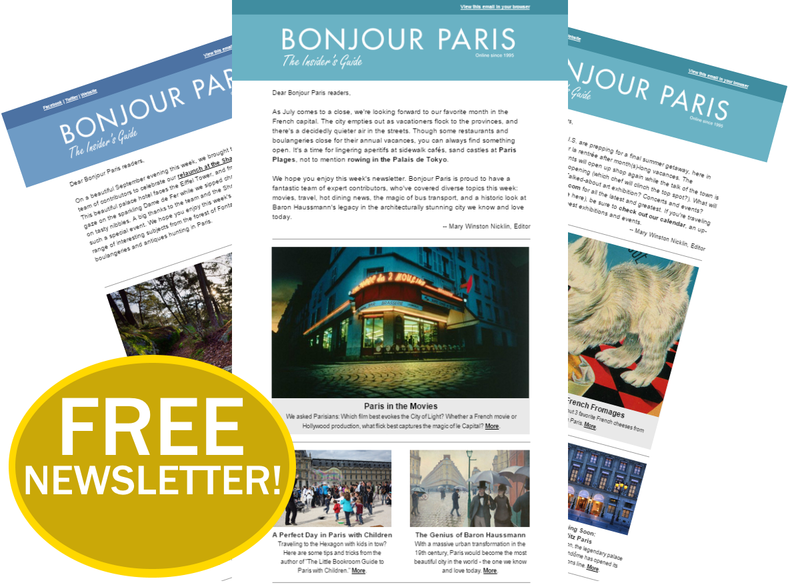 J.Christina’s images have been featured on Bonjour Paris and FRANCE Magazine. 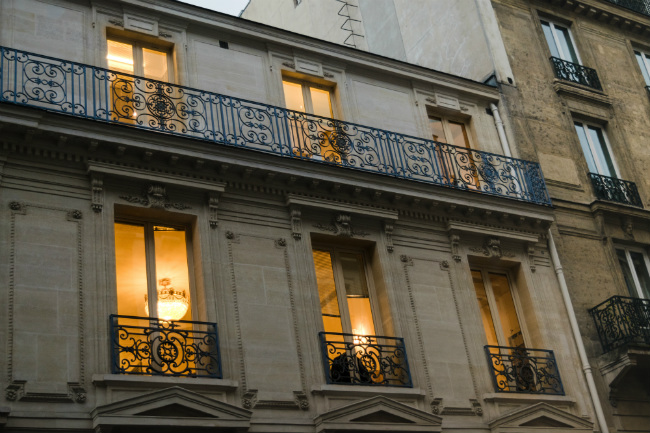 Dear BonJour Paris, do you know which apartment this is? 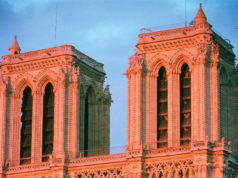 We are planning to spend November in Paris and we are looking for advice for rental of nice apartment.